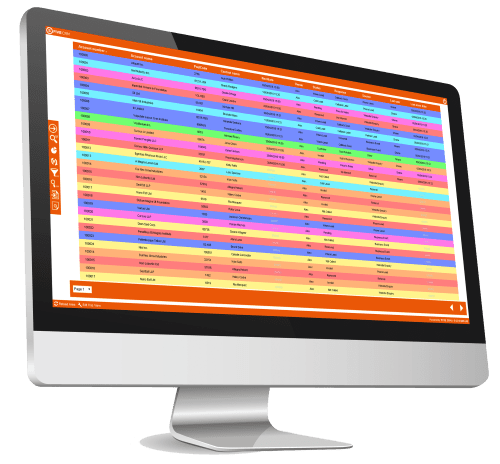 Unlike many other Inbound Sales & Marketing CRM solutions, FIVE CRM enables you to have multiple different CRM systems – up to 999 individual CRM databases – all included within one subscription. Each database can be configured separately and designed to work effortlessly with particular functions or departments of a business. 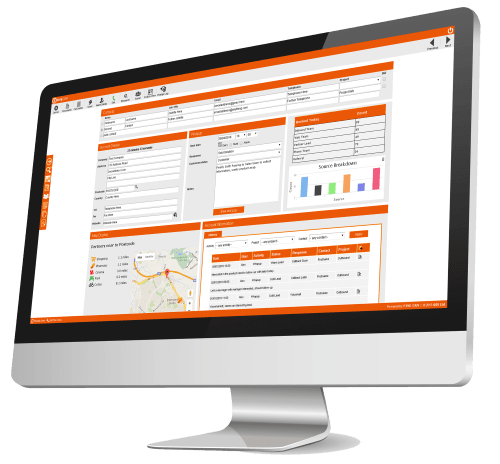 Multiple CRM databases enables you to have separate areas for each of your agents, departments, regions or type of customer. We understand that every business has a unique way of operating and each sales process is different depending on the product/service offered. FIVE CRM puts the user first and allows you to build the CRM around your needs and requirements, whether that’s the simply changing the front-end style or making changes to how the data is stored. An unprecedented level of customizability allows you to create a bespoke application for your business, whereby each feature can be altered.